5 Ways To Take Control of Your Sugar Cravings Now! Sugar Cravings -5 Ways To Take Control! Ah yes, that sweet tooth. Not even us fitness professionals are immune to sugar cravings! What separates the mind-strong from those who just can’t resist temptations? It may be more simple than you think! You might feel hungry between meals but most of the time all your body really wants is a hydrating beverage. Popular with many are raspberry, mint, green, flower teas and of course water. With little to no sugar at all, sip one of these and any cravings should subside. Infused water is one of those things that you order when you’re out and about but very easy to put together at home or at the office. Simply chop your favourite fruits or veggies and let them marinate in a cold pitcher of water. For an extra refreshing taste, try using sparkling water with lemon as a base. Instead of reaching for that cookie, make a healthy pudding that contains far less sugar. Here’s one idea, add 2 to 3 squares of natural dark chocolate to a small tub or total 0% fat yogurt (which has far less sugar compared to other flavoured yogurts) mix it up, and you’ll have a sweet tasting and a high protein snack, the fat in the chocolate mixes well with the yogurt and is highly satisfying. Not into chocolate? Try a few berries and mix that together! If you’re someone that enjoys scrolling through Instagram, Facebook or skimming through websites, use it to your advantage! Try and avoid doing this much throughout the day and save it for when you start feeling the crave. This way you can use in some cases aimless web surfing and put into good use. We can sometimes underestimate the benefits of a brisk, revitalising walk. Fresh air and a bit of bright sunshine can make all the difference when you need to feel rejuvenated and energised whilst also giving you a boost for the rest of the day. 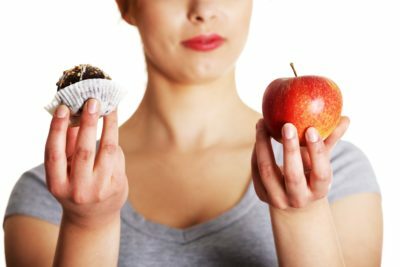 For more information about Sugar Cravings and why we get them, check out this interesting article by Casey Thaler, B.A, explaining the science. https://leanbodyuk.com/wp-content/uploads/2017/05/control-sugar-cravings.jpeg 267 400 Lean Body https://www.leanbodyuk.com/wp-content/uploads/2017/04/Screen-Shot-2017-04-19-at-07.47.41-300x110.png Lean Body2017-05-08 16:09:382017-05-20 11:54:00Sugar Cravings -5 Ways To Take Control! Ideas on how to beat those cravings! 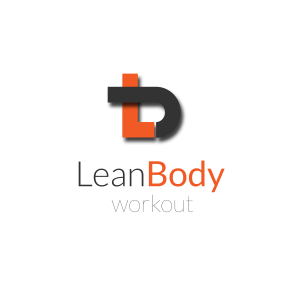 Get Fit, Toned and Confident! Go on…take a HIIT!